Google AMP Accelerated Mobile Pages for Wordpress Good or Bad idea? 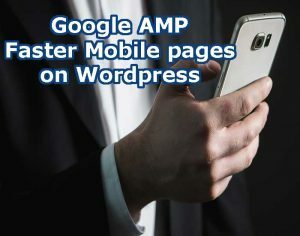 Google AMP is a plugin available for WordPress websites which allows web pages to load faster on mobile devices. 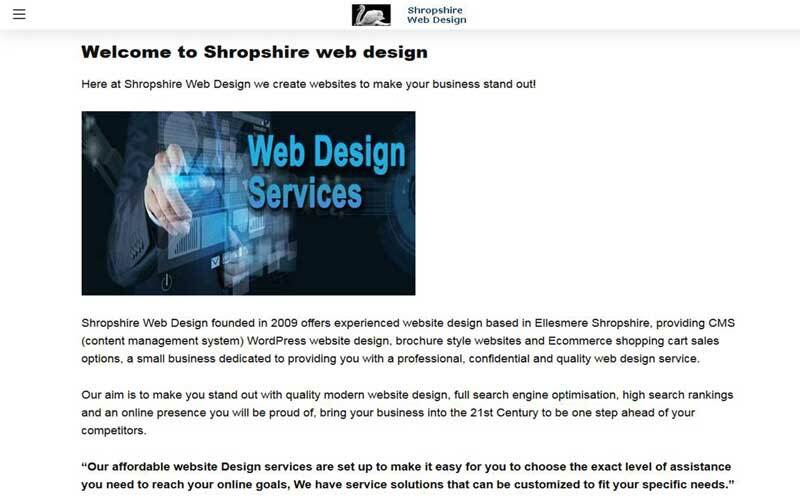 Fast loading web pages offer visitors to your site a better interactive experience. AMP stands for Accelerated Mobile Pages, so where did AMP come from? The AMP technology is an open source idea supported by leading technology companies like Google and Twitter and was launched in 2015. There ambition is to make web content load much faster for mobile device users. Mobile users find reading websites too slow and can take several seconds for a page to load properly. Google can serve a cached version of your page to users instantly when they click on your link in search results. Google AMP Good or Bad? SEO experts claim that Accelerated Mobile Pages help you get a better ranking position in Google, and it improves the user experience for mobile users on slow internet connections. However, there are several challenges for website owners, bloggers, and marketers. This limits your ability to add smart email optin forms, facebook like boxes, and other dynamic website scripts. This downside also applies for advertising options which are limited to select few advertising platforms. Despite its limitations, Google is pushing AMP pages by giving them a boost in mobile search results. If most of your traffic comes from mobile devices, then you may benefit from adding AMP to improve and maintain your SEO. I have added AMP to this website to monitor how it performs for me, but there are many web designers and certainly bloggers who are still sceptical about risking the transformation. My personal opinion is that the AMP pages certainly load faster, but the visual aspect of your web pages certainly suffer for it. Firstly you can see that the main page banner has been replaced by a small logo at the top of the page, also the navigation has been replaced by a dropdown icon in the upper left corner. These points are OK for mobile devices but I have reservations about having the AMP version as a landing page for my Desktop viewers. The tests I have made so far when viewing the AMP version on a desktop computer is that once the page is clicked you are then reverted back to the original version of the website which doesn’t seem to bad. A lot of large companies adopted Google AMP over the past year including WordPress, Reddit, eBay, Pinterest, Washington Post, Wired, Gizmodo and more. According to Google, they achieved a 44% increase in monthly unique visitors and a 73% increase in visits per monthly unique visitor. There are currently 2 main WordPress plugins that can help you get setup with Google AMP. The first one is the free official AMP plugin, which is developed by the team over at Automattic. currently this plugin has over 200,000 active installs with a 3.5 out of 5 star rating. You can download it from the WordPress or by searching for it within your WordPress dashboard under “Add New” plugins. You can customize the appearance a little bit under the “Appearance AMP” editor. However, your options are fairly limited with the plugin and it relies on you knowing how to implement additional filters for features such as AdSense or Analytics. This plugin also currently only supports posts and not pages. The second Plugin is “AMP for WordPress” it currently has over 70,000 active installs with a 4.6 out of 5-star rating. You can download it from WordPress or by searching for it within your WordPress dashboard under “Add New” plugins. This plugin allows you more customization within your Google AMP setup. Also, it supports pages as well as posts. Note: Since writing this post and trying AMP out I have decided to deactivate and uninstalled AMP from this WordPress website. In my opinion the amount of changes that AMP makes to a smaller site it doesn’t give any benefit for me. 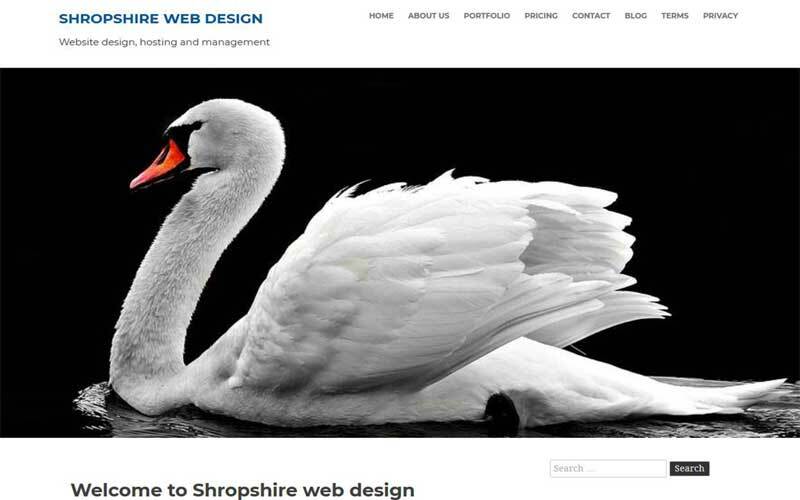 Maybe a larger site such as Ebay, Twitter or Facebook would see visitor engagement improve but I feel my site loads fast enough at this time not to need AMP on Shropshire Web Design. I will only add posts that I feel are useful and interesting for website design, blog writing, software information or anyything related to web page building. I would love to help you start your blog and give you basic instructions so you can also start blogging online. Finally thanks for reading this page “Google AMP Accelerated Mobile Pages” if you would like to leave a comment below please do.